We hope you’ve been enjoying these BRAND NEW INTERVIEWS with most of the 22 featured experts in Jimmy Moore and Dr. Eric Westman’s brand new book Keto Clarity: Your Definitive Guide to the Benefits of a Low-Carb, High-Fat Diet and we’ve got a lot more for you to enjoy in the coming weeks. Ketogenic diets are going mainstream thanks to the work of these incredible experts sharing their wisdom in the frequent “Moment Of Clarity” quotes throughout Jimmy’s book. When you get your copy of Keto Clarity, you’ll find these expert contributions are an invaluable part of what makes it so special. Get to know these incredible low-carb, high-fat, ketogenic diet experts even more in these amazing interviews with Jimmy. 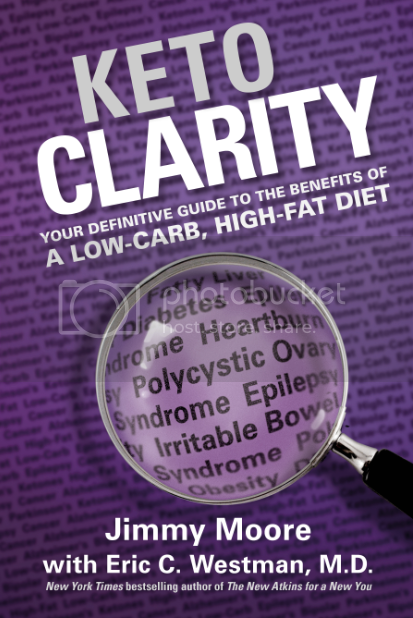 Today’s Keto Clarity expert interview is with a Canadian physician named Dr. Jay Wortman who was diagnosed with Type 2 diabetes later in life that led him to a ketogenic diet to help him control his blood sugar levels through nutrition. Dr. Wortman was a featured guest speaker on the 2013 Low-Carb Cruise and Jimmy’s first interviewed with him in 2008 was about a fun documentary film about his research project with the First Nations people group in Canada called My Big Fat Diet. Listen in as Jimmy and Dr. Wortman discuss his work using ketogenic diets personally and professionally with patients dealing with obesity, diabetes, and chronic disease. 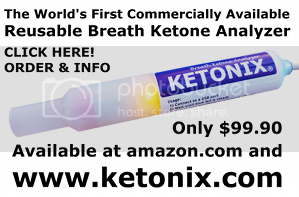 Are you loving the Keto Clarity expert interviews? SPREAD THE WORD ABOUT THEM!